Simply Panache, in Granada Square, has just turned one and as a birthday gift to all, has decided to celebrate for the entire month of August! So come and take advantage of their amazing special offers and giveaways. Whether a new client or an existing one, pamper yourself with treatments to the value of R500 or more and your name will be entered into a lucky draw to win one of two exciting hampers filled with decadent foods, Wella and Moroccan Oil hair treatment products, and more. 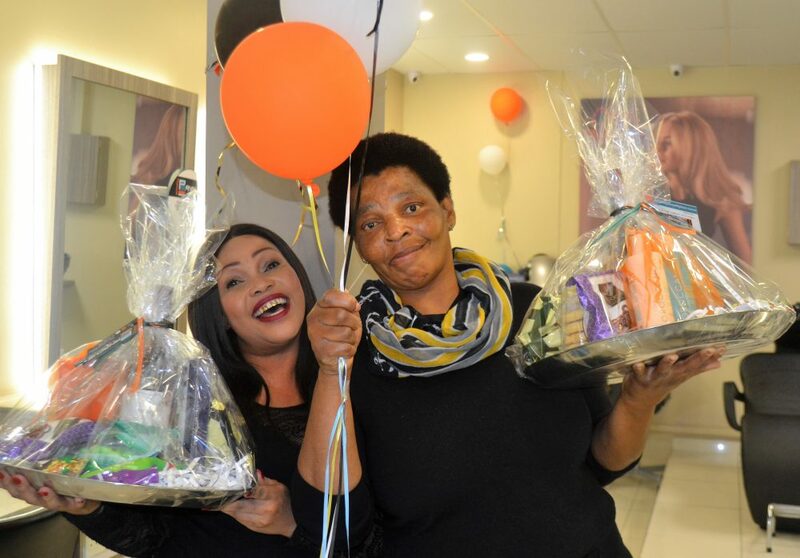 The celebration doesn’t stop there… Buy a Wella or Moroccan Oil product and you also qualify to pop a balloon and stand a chance to win a prize. The cherry on the birthday cake… Purchase any two Moroccan Oil products and you get to take home a beach bag, travel sized styling aid/mask, as well as an oil treatment. There are so many prizes to win, book your appointment today on 031-536 2080 and be sure not to miss out!